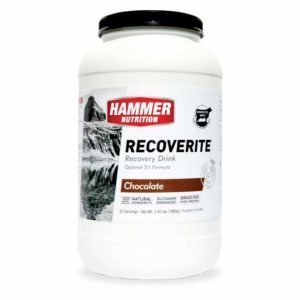 Packed with muscle-building amino acids and enhanced with six grams of L-glutamine for immune system support, this is your key to rapid recovery and optimal health. If you want to feel and perform your best day after day, your protein needs must be met. 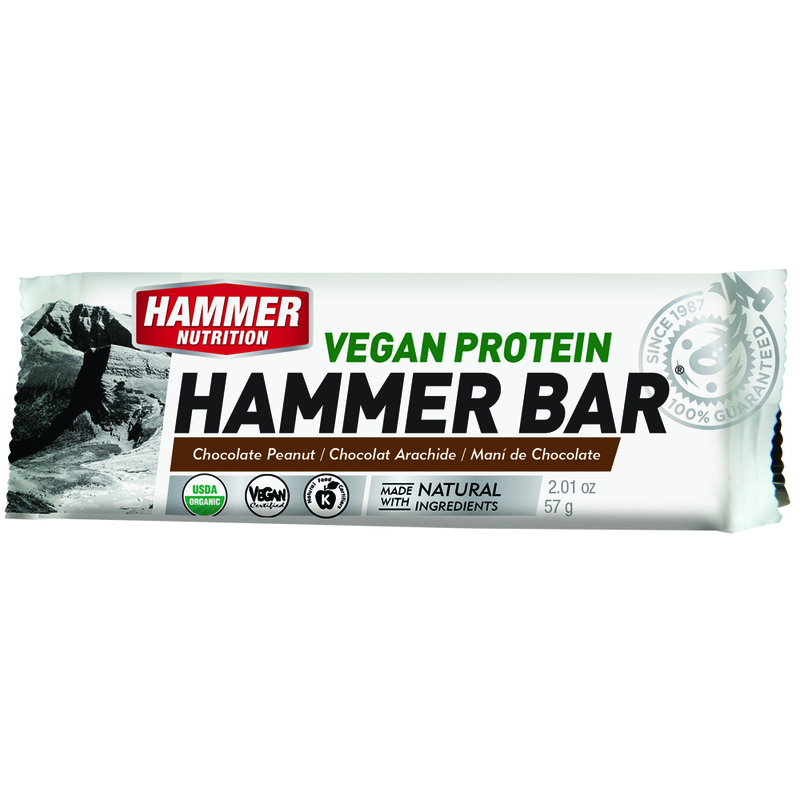 Doing so is easy with this delicious, healthful protein powder, and Hammer’s commitment to quality ensures it is a cut above the rest. It’s made of 100% whey protein isolate, the most bioavailable protein on the planet. 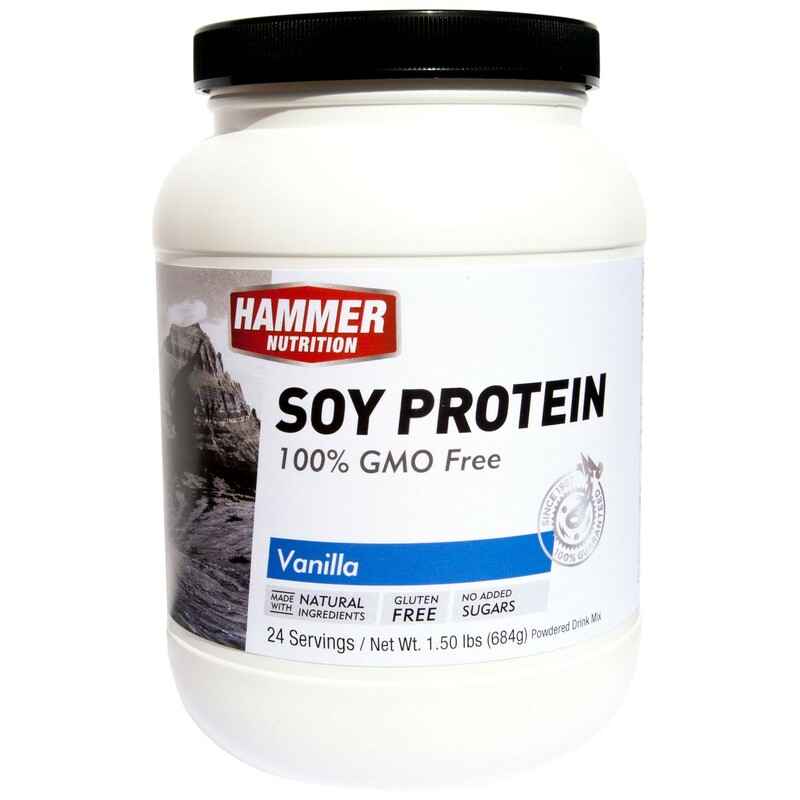 Hammer’s Whey Protein is free of lactose, fat, gluten and added sugar, and is derived from US-raised grass-fed, hormone-free and antibiotic-free cows. There is not a more absorbable, dietary-friendly, potent protein available. Whey Protein Isolate – The most bioavailable of all protein sources, it contains the highest percentage of the nine essential amino acids (EAA)—those that the body does not manufacture and must obtain from dietary sources. Whey is also high in the branched-chain amino acids (BCAA’s) that are needed for tissue repair and immune system support. Our grass-fed Whey Isolate is approximately 90% protein, and 99% lactose free. Sunflower Lecithin – A healthy fat used in small amounts to prevent clumping when the whey is dried. L-Glutamine – The most abundant amino acid found in muscles, L-glutamine is essential for a multitude of recovery processes but is rapidly depleted during intense exercise. Its role in glycogen synthesis (carbohydrate storage) and the repair and rebuilding of muscle tissue are among its many important functions. It also contributes to growth hormone release, and is a key component for intestinal and immune system health. Low levels of L-glutamine have been shown to correlate with over-training syndrome. Stevia – A natural, calorie-free sweeter derived from the leaves of Stevia rebaudiana, a plant native to Central and South America. It does not affect blood sugar levels or contribute to tooth decay like sugar does. 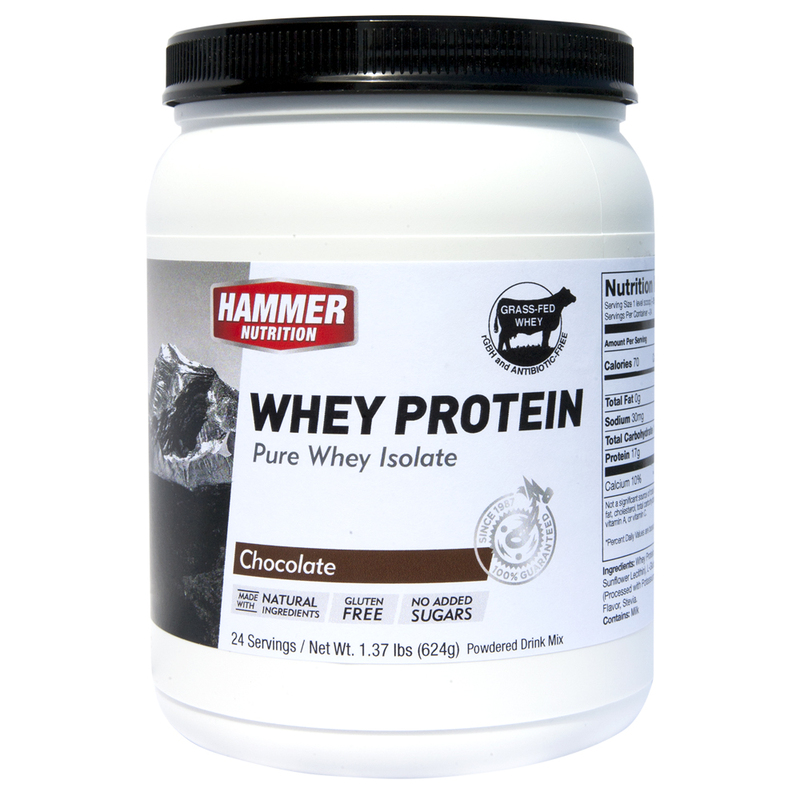 I like to be able to control my carbohydrate / calorie intake so a low carbohydrate protein is essential and Hammer Whey Protein fits the bill. 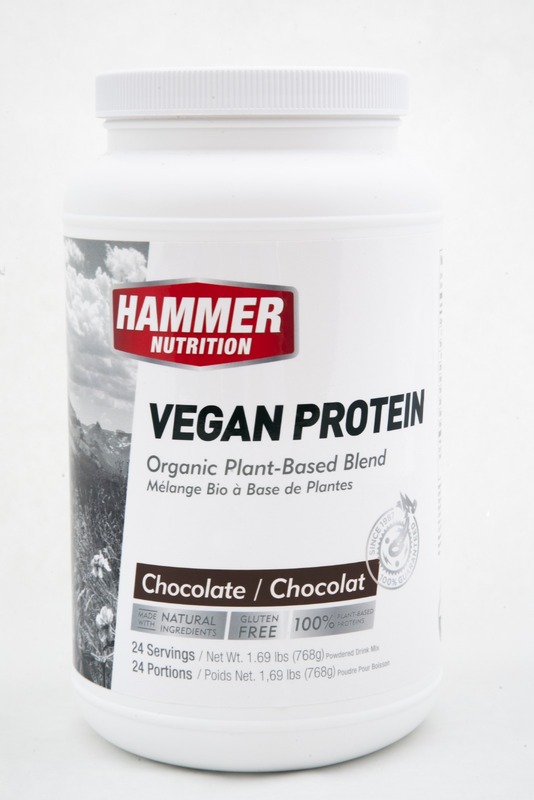 The chocolate flavour makes a delicious recovery shake, especially with some added cacao.